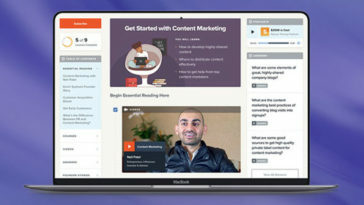 Docsify is software for Gmail and G-suite that performs in-depth email tracking so sales teams contact the right people, with the right pitch. The Beamer Plan is a smart and simple changelog and newsfeed that is used to announce latest relevant news and updates. 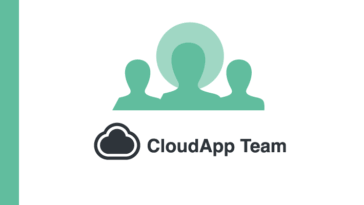 This AppSumo Plan will assist you to gain a user engagement that is ten times more. It will also assist you to learn about new changes and features three times faster. Installing Beamer is very easy and you simply need to copy and paste the personalized Beamer script to your website’s HTML body or by adding a new WordPress plugin. Once it has been installed, you can use images, videos, texts and GIFs to create updates to your users instantly. 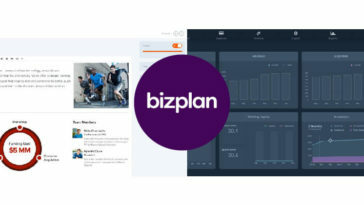 This AppSumo-plan has analytics and feedback systems such as clicks, comments, rankings and you can use it to make vital decisions regarding current as well as future updates. It makes intelligent decisions, increases user engagement and profit gains. 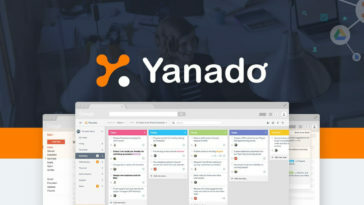 The Yanado Premium-Plan is a management tool that is used to maintain projects and tasks. The tool which is installed inside a Gmail account helps to create and organize a list of projects and tasks. After you have created your list of activities, click on the button with “Add New-List” then add your tasks which can be appointments, strategic planning, business meetings etc. Note that you can add as many tasks as you can since Yanado doesn’t limit the number of tasks which can be added to each list. Furthermore, even an email can be changed into the task by simply using Yanado’s drop-down menu. 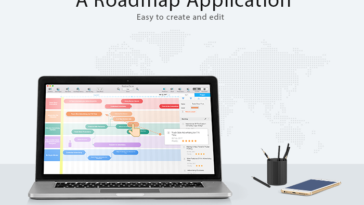 This premium plan allows users to set reminders, due dates, reply emails, assign tasks and to drag and drop statuses. A user can also color or name each status, add tags on tasks using hashtag descriptions, names or comments. Yanado has two types of views i.e. the card view and list view. For efficient productivity, it comes with features such as the sales-pipeline and customer support. The Nusii- AppSumo is a software that is used to create beautiful and unique proposals that are eye-catching. Using the professional proposal templates, a user can easily add text, logos as well as other components and create an amazing proposal within a couple of minutes. With Nusii, you don’t have to go through your USBs and folders searching for your proposal because all you have to do is to simply save & insert your content with just the click of a button. Additionally, the variables in Nusii proposals allows you to swap-out automatically the company details of old clients. Unlike the old days where people used to send proposals and remained clueless without knowing if they were received, Nusii will keep you updated and it will even notify you if the client has opened the email link that contains the proposal and when the proposal itself was opened. Note that all information in Nusii accounts are safe since they are encrypted and inaccessible to third parties. 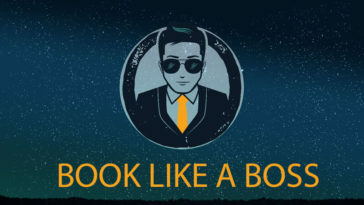 ✅ 100$ AppSumo Gift Card: Imagine having a way to make your life easier at work, which will also make you more productive and richer. 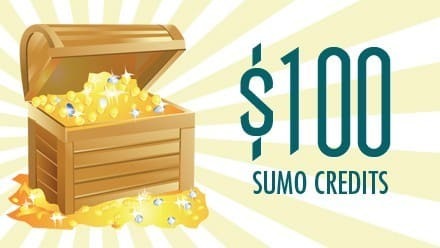 This 100$ Gift Card from AppSumo is one of the most useful presents you can give to your friends and loved ones. 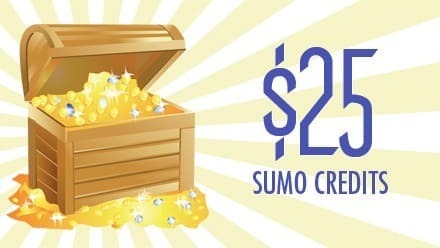 ✅ 25$ AppSumo Gift Card: Share the gift of developing new skills with an amazing deal from AppSumo. If you want to learn new software guide techniques, get this affordable gift card now. You can share it with your best bud or give it to your workmates. They will surely enjoy this incredible gift.